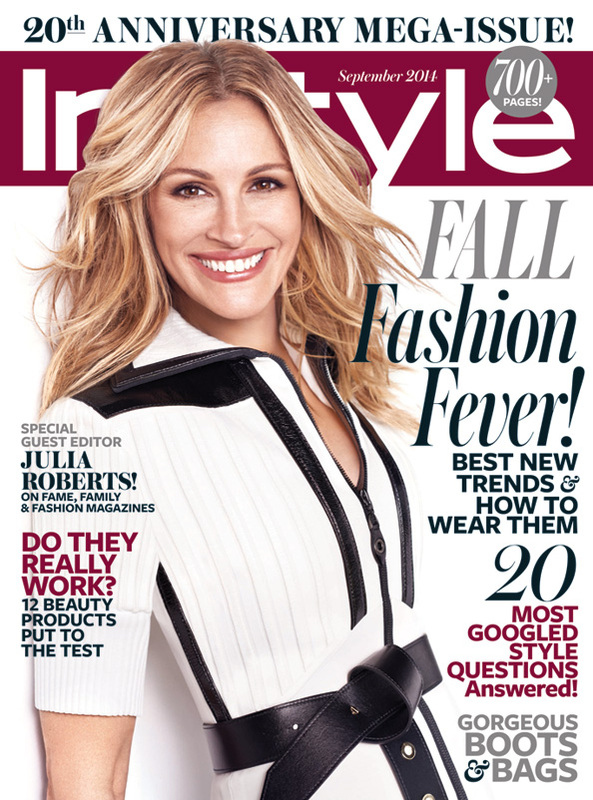 Who better to be on the cover of a magazine’s coveted September issue than the living legend Julia Roberts? The images from her editorial shoot are absolutely stunning. Hair color by Jonathan & George colorist Kadi Lee.